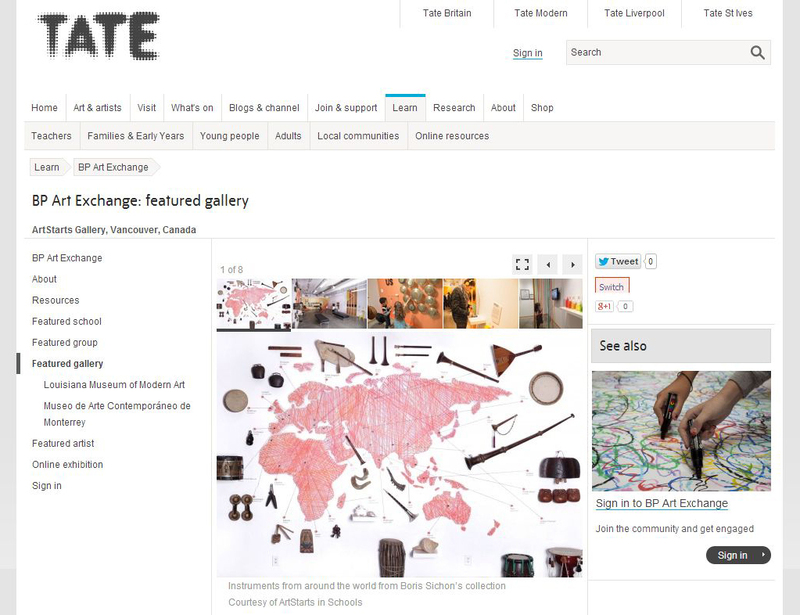 We are thrilled and honoured that the ArtStarts Gallery is currently the TATE's Featured Gallery on their BP Art Exchange! The BP Art Exchange is a wonderful online platform where teachers, artists and cultural organizations can connect and share art and ideas. Go check it out!